iMusafir.pk offers Naran, Hunza, Nagar & Khunjerab tour package on very cheap rates. 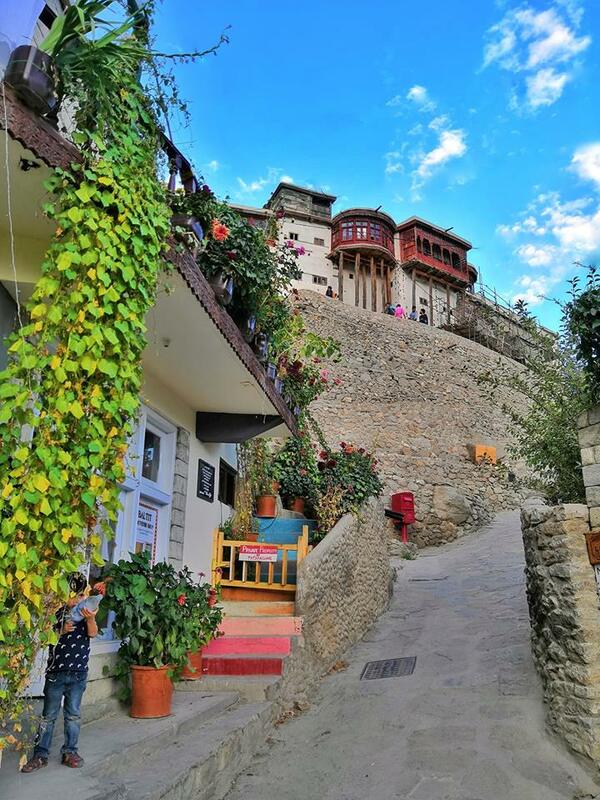 Book your Hunza tour package with iMusafir.pk on very reasonable prices with best servises. Our tour packages are inclusive of accommodation, transport, guide, sightseeing & much more. Plan your holidays of summer vacation 2019 with us and get 10% discount on all tours of 2019.